This new edition reflects the huge advances in the field of cardiothoracic medicine that have taken place over the past ten years. 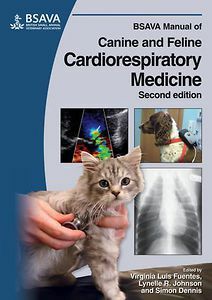 Illustrated throughout, it features contributions from leaders in the fields of cardiology and respiratory disorders from the United Kingdom, Europe and the United States. The approach of the Manual has been remodeled to enhance the practitioner’s access to information.